Double Room- Zen And Pine Resort, Nantou County, Taiwan. Free Shuili train station pickup. 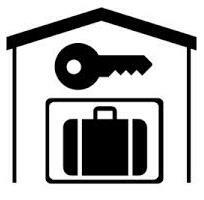 Guests must contact the property with arrival details 24 hours prior to arrival. Add：No.11, Ln. 71, Dingping Rd.,Shuili Township, Nantou County 553, Taiwan.